In the heart of the restaurant district and within walking distance of the Barclays Center, this Brooklyn hotel is easily accessible from Union Street, subway stations, the Long Island Railroad and the corporate offices of Metrotech. A flat-screen TV is featured in each room at the Comfort Inn Brooklyn Bridge. A microwave and refrigerator are provided as well. Private bathrooms each come with a hairdryer. 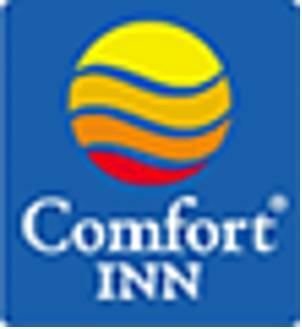 Additional amenities at the Comfort Inn Brooklyn Bridge include free high-speed wireless internet, free daily newspapers, free hot breakfast and coffee. Guests may also use the on-site laundry services and meeting rooms. The Brooklyn Museum is just 1.5 miles from the Comfort Inn.